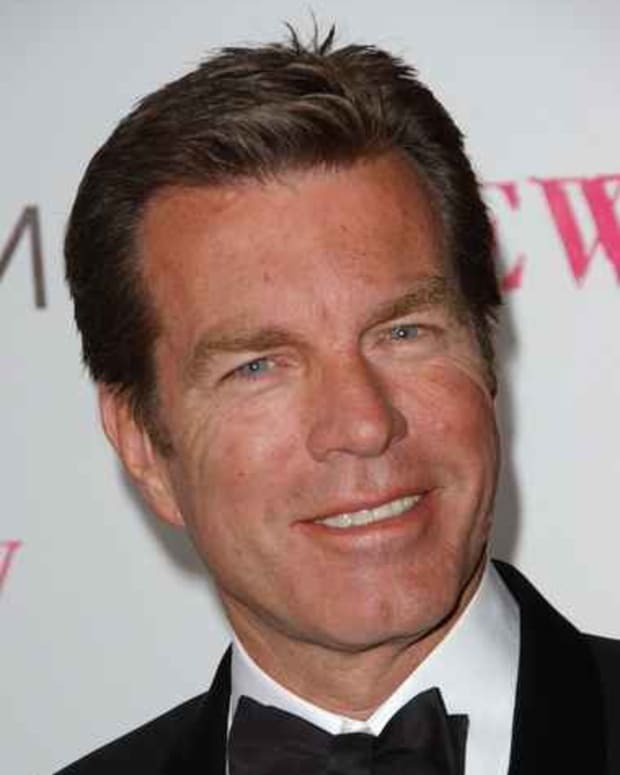 Y&R's Peter Bergman on Victor Newman: "He Clearly Shops At Doppelgängers R Us"
General Hospital had Fluke. 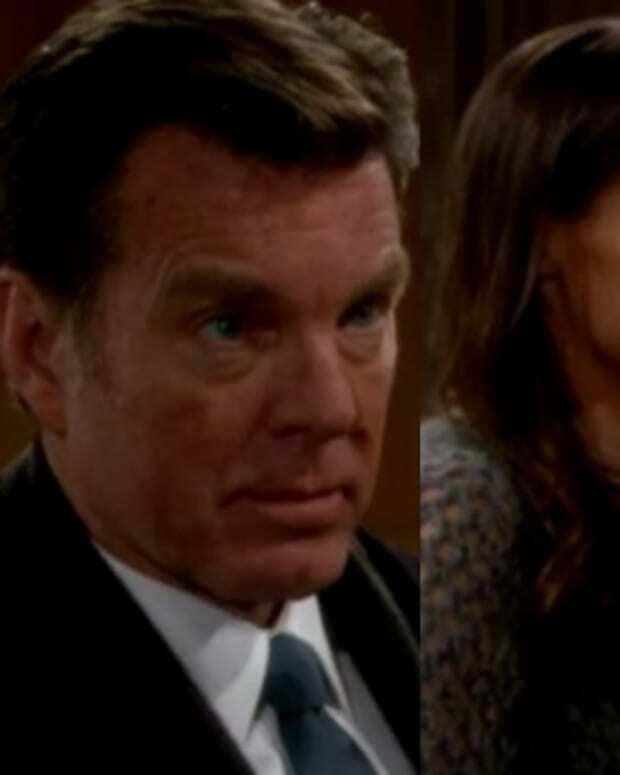 Now (SPOILER ALERT) The Young and the Restless has Flack! 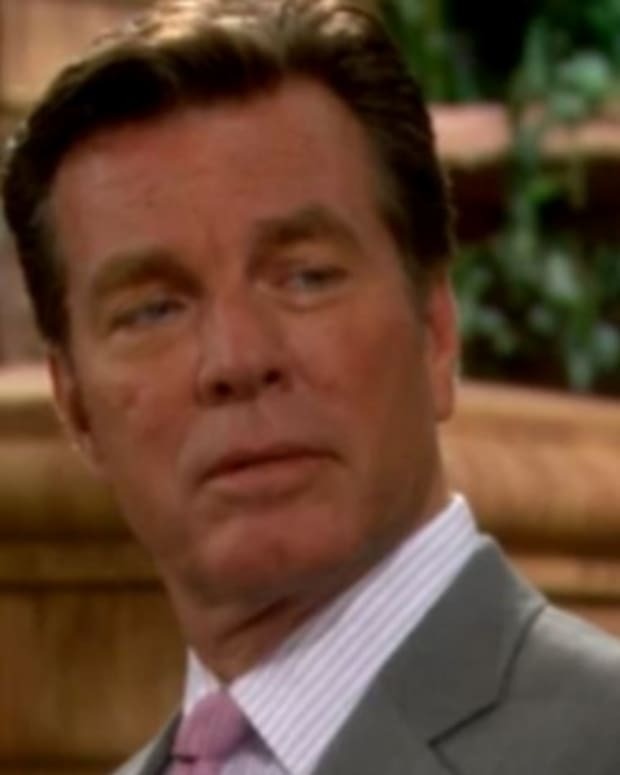 On today&apos;s episode of daytime&apos;s top soap, it was revealed a doppelganger of cosmopolitan cosmetics executive Jack Abbott (Peter Bergman) married Phyllis Summers Romalotti Abbott Newman (Gina Tognoni). Meanwhile, the real Jack is being held captive by a not-so-dead Kelly Andrews (Cady McClain). Victor Newman has quite a talent for locating lookalikes just when he needs one. First Mariah, now this guy. How does he do it? He clearly shops at Doppelgängers R Us. [Laughs] It&apos;s amazing that he could pull this off twice, isn&apos;t it? Let&apos;s not forget, Victor also brought Jack&apos;s deranged first wife Patty (Stacy Haiduk) to town with a new face that belonged to her therapist, whom Jack eventually fell for. I guess Victor is trying to give Days of Our Lives&apos; Stefano DiMera (Joe Mascolo) a run for his secret rooms! The best part of this madness will be watching as Cady McClain (Kelly) morphs into a yellow, life-size Pac Man and tries to gobble Jack up on that set like an energy pack. 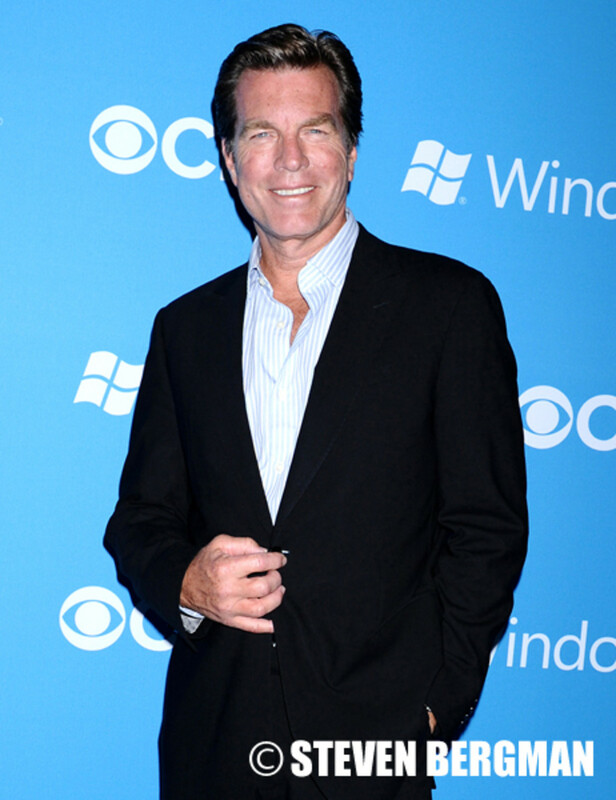 EXCLUSIVE: Y&R's Peter Bergman, "I’m Looking For The Day Jack Really Bests Victor"